The Rochester XC Ski Foundation is proud to announce some new additions to our fleet of grooming equipment. The generous support of our membership has allowed for an upgrade to our grooming fleet. First, we purchased a new 2017 Ski-Doo Skandic SWT 900 ACE. 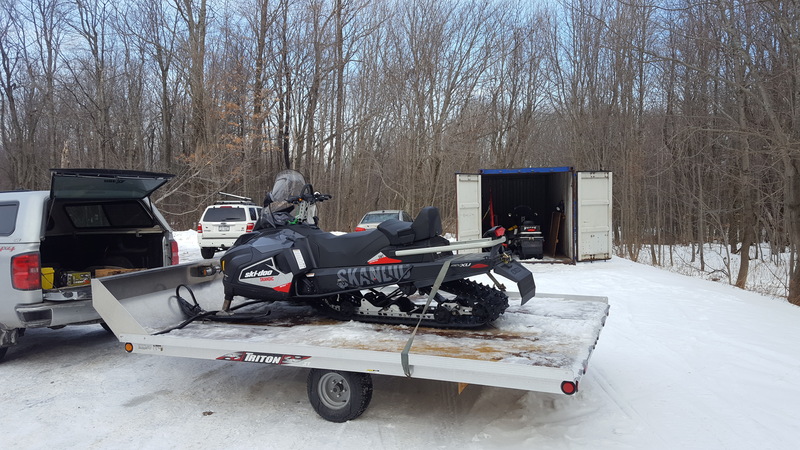 This new groomer will be housed at Durand Eastman Park and used to meet the needs of any of the parks which may need an additional groomer in case of a big event, large snowfall, or equipment failure (such as the one that just happened at Harriet). 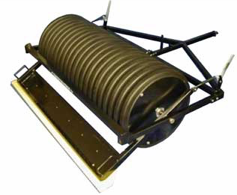 Second, our grooming staff at Webster park has requested a new roller/compactor in order to provide better grooming. We are supplying them with a new YTS Roller/Compactor. Finally, with the help of a very generous donation from the annual HF-L Ski Swap and Sale, we were able to purchase a badly-needed trailer. We can now haul any of our equipment from park to park and provide our community with access to well-groomed snow all winter long (as soon as Mother Nature smiles upon us). 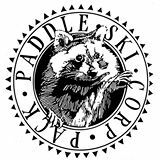 A huge thank you goes out to our membership and sponsors and The HF-L Ski Swap, without whom we could never afford the quality equipment our groomers need to do the best job possible. And much appreciation goes to our board members who have put their time and elbow-grease into completing paperwork and scouring the internet to make the most of our foundation dollars.